Located in the heart of Gothenburg, Rexius Records’ professional music studio is available to talented local and international musicians who want to record their music at a word-class level. We do everything from drum recording to mixing and mastering. The studio environment and acoustics are top-notch modern, and when it comes to gear, there is plenty to spare! You can record your ideas along with one of our professional music producers. They make sure to not only get a fantastic sound och effective work out of your session, but can also help you ensure your songs become commercially viable in case you’re looking to reach out with your music. Take your music to the next level, no matter if it’s recording a demo, single, EP or album. Our music studio is located at about 200m distance from Scandinavium at Brewhouse’s facilities in Gårda, a short distance from Liseberg. It’s easily accessible both by car and public transportation. 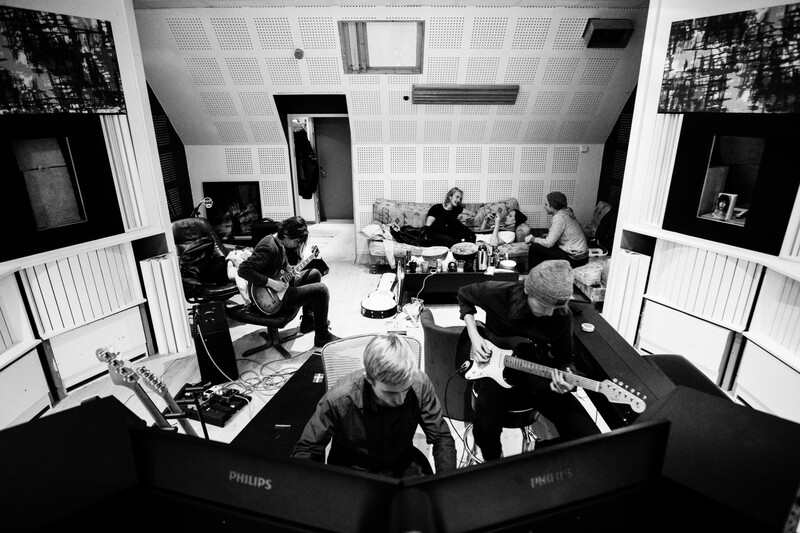 The acoustics at our studio were designed by licensed acoustics researcher Per Sjösten. The studio has a nice and relaxed, warm atmosphere with comfy armchairs, instruments, acoustic interior design and studio gear. Many artists we have recorded with find that the studio has a good, enjoyable atmosphere. There’s a kitchen and a fridge with space for cold drinks if you wish to bring some. In other words, the conditions to achieve great results are a given! You can record your ideas along with one of our professional music producers. They make sure to get a fantastic sound and an effective workflow out of your session. Our producers also coach you towards performing at your best! They strive for the highest quality and are not satisfied before the song sounds amazing. If you wish, they can also give you tips and even write parts of the song. We’re up to date with the latest tech and have a broad selection of microphones, speakers, guitars, pre-amps, pedals, among others. Everything in order to reach the right sound and the best possible quality. Among our gear you’ll find classics such as Shure’s SM7B along with our rare treasures, like Sterling’s ST69. Educated at the Musicians Institute in Hollywood. 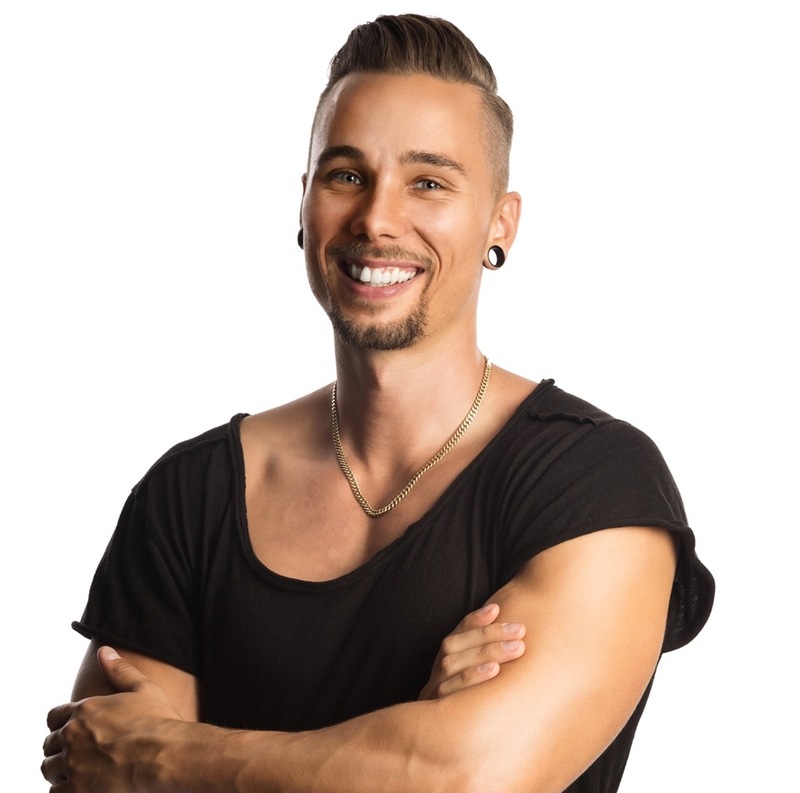 He works mostly as an EDM/Electropop songwriter and has written most original songs for our solo artists. 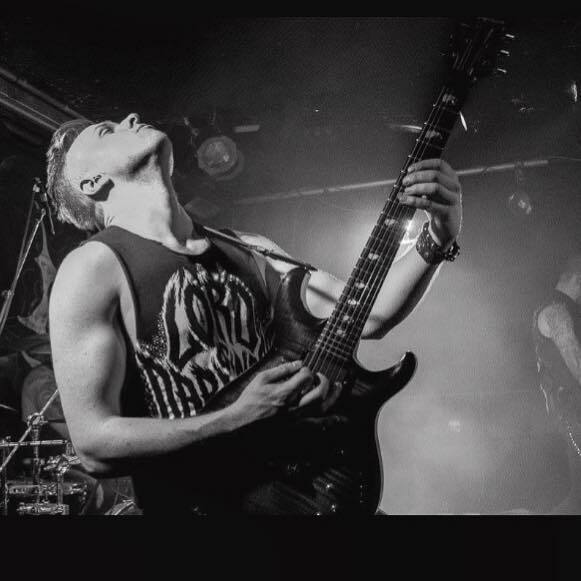 Jonathan is also a quite competent lead singer and guitarist on Swedish Metal act The Unguided, as well as Empress. We think he’s a total genius when it comes to sound design and any kind of mixing. Reference song EDM / Electropop. Alexander is an incredibly competent musician and music producer who plays almost any instrument out there. He’s a magical songwriter when it comes to acoustic genres. Educated at the Musicians Institute in Hollywood, he works fulltime as a producer and solo artist. He sold gold recently with his acoustic song “Cold Winter Love”, released through Sony Music. 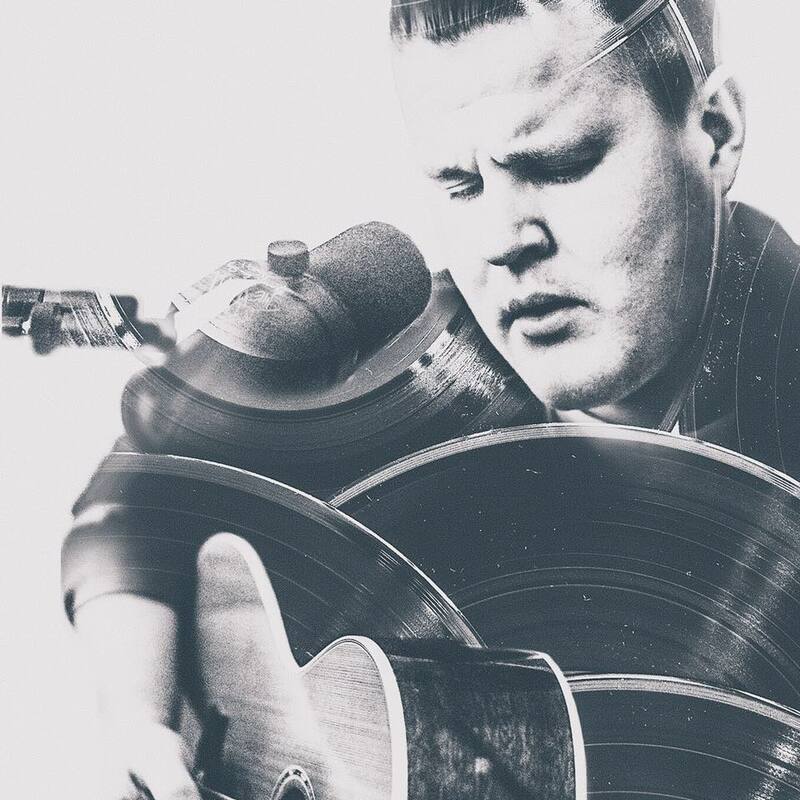 Stemming from one of the smallest town Sweden has to offer, Tim has thrived and found work through his strong network and drive to take artists to the next level. 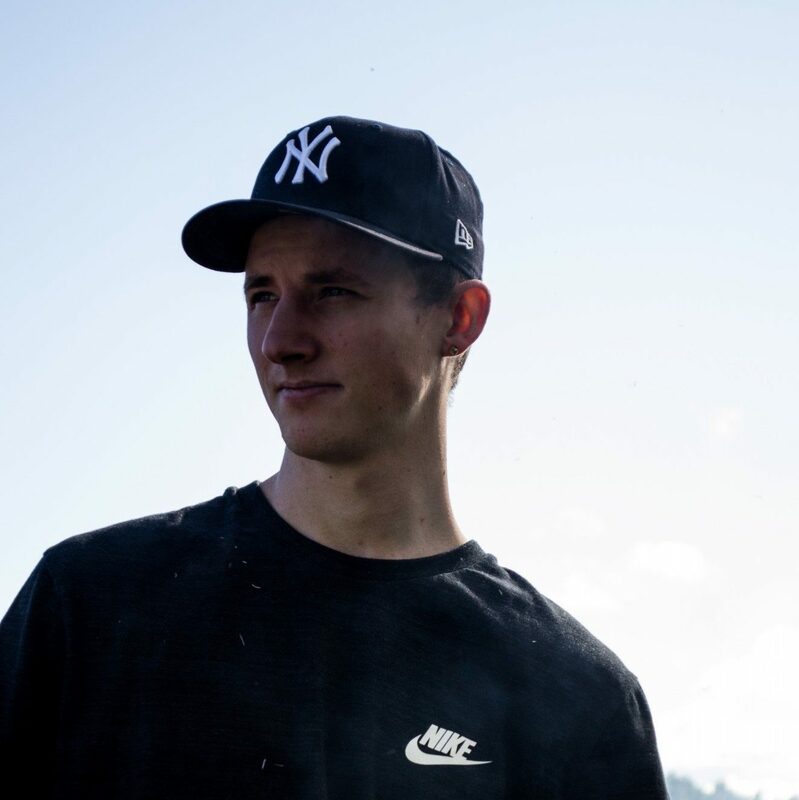 He’s one of Rexius’ latest additions on the production side, being an experienced songwriter and producer on Pop, Hip Hop and R&B. As a creative person, he understands how to make proper use of all skills needed within music production, music video production, photography and Graphic Design. Founder of the label with a degree from the Musicians Institute in Hollywood. Mathias is an enormously competent guitarist, so if you’re a Metal/Rock band suffering from writer’s block or looking for a producer, he’s your guy. He’s performed for more than 17.000 people and is definitely the strongest member of the label. WHAT MAKES REXIUS RECORDS SPECIAL? Rexius Records is an “indie-major” label that challenges the existing structures in the music industry. We stand up for all artists who strive for improvement and creative freedom, regardless of the genre or the size of their fan base. What’s important to us is the music and the passion to get better at what you do every day. A recording is actually just the beginning of a dream. 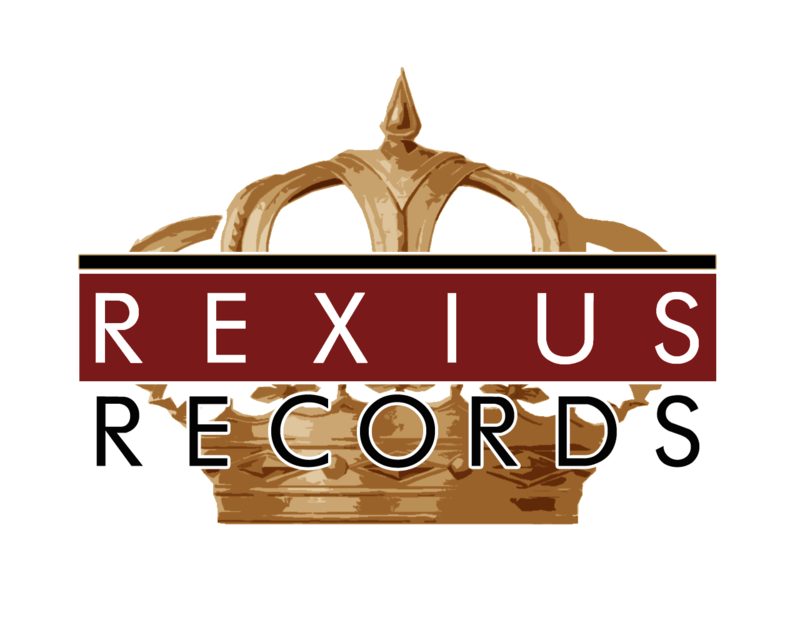 Rexius Records is a record label and knows what is needed to create really good music. 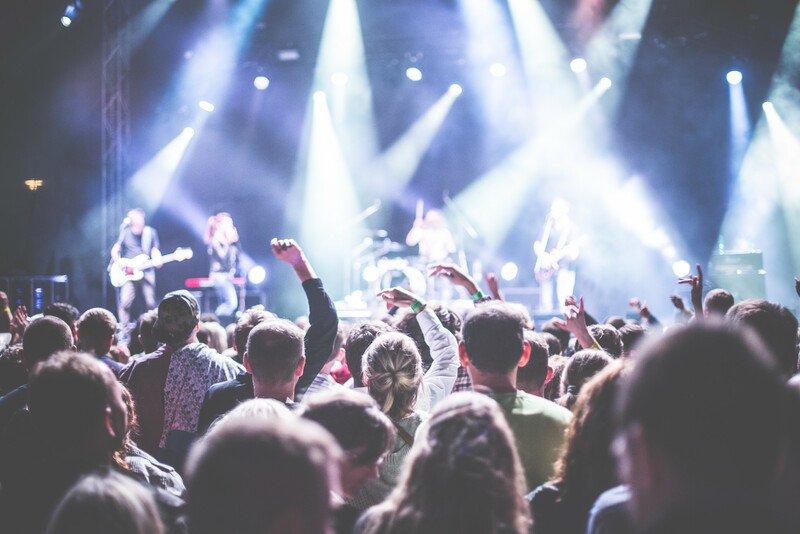 We give you advice on how you can prepare yourself prior to the recording, provide coaching during the sessions for you to perform at your best, and can give you tips on how to reach out with your music afterwards. 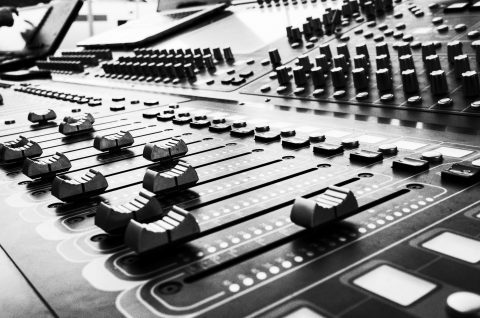 Highly competent music producers are involved in all our productions. We have specialists within Rock, Pop, Metal, Country, Singer/Songwriter, Electronic, Dance/EDM, Blues, Syth, R&B, Hip Hop/Soul, among others. They also mix and master their respective genres. We have generated over 9.5 million streams on Spotify together through the productions we’ve been a part of. Get a free consultation on your project! Give us a short description of your project. A specialized producer will contact you to offer advice about how you can succeed at it. No obligations! We always reply as fast as we can, often within one work day. Notice that there’s a lot of people waiting in line to record their projects, so waiting time can occur. This is mainly concerning our producers and the most attractive recording hours. But contact us anyway, that way we can book you in as fast as we can!